Spring is in the air. 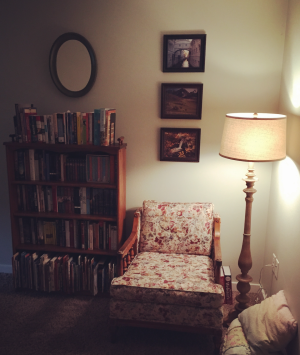 As we approach a new season, I thought I would share great resources for writing and blogging. This weekend, I attended a wonderful workshop sponsored by the South Carolina chapter of the American Christian Fiction Writers. I met the chapter president Fran Strickland, Edie Melson, who writes for Guide Post and whose blog was listed as a 2017 & 2018 Writer’s Digest 101 Top Websites for Writers and Elva Cobb Martin, Christian romance author and vice president of the ACFW SC Chapter. 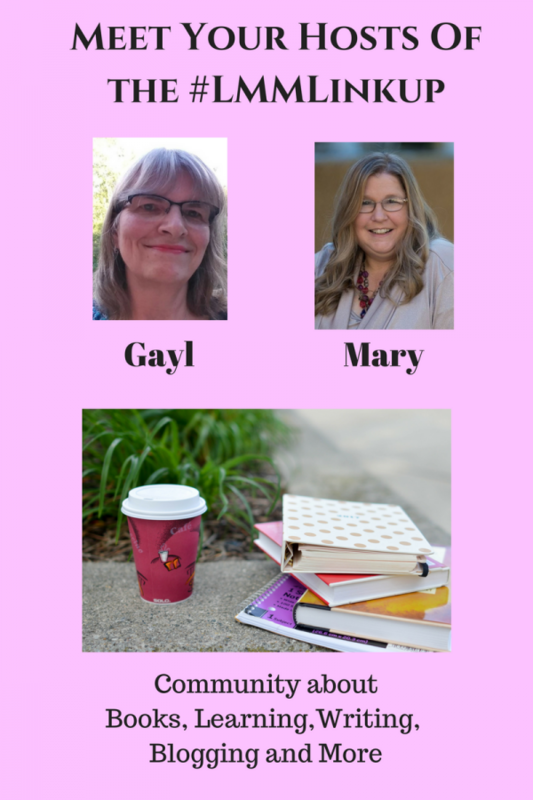 I learned a great deal about writing and blogging from these experts. Edie presented an excellent presentation on building your social media platform as an author. Her website, The Write Conversation, presents a treasure trove of information some of which she shared in her workshop. On her blog today is a great article entitled Identify Your Authentic Social Media Voice. I encourage you to place this site on your daily reading list. 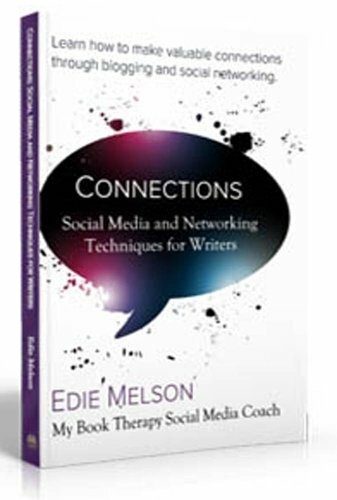 I also highly recommend her book: Connections: Social Media and Networking Techniques for Writers (affiliate link). Elva presented a wonderful devotion and presentation on writing Christian Fiction. Although Fran did not speak, she oversees the ACFW SC Chapter’s blog which also is a great resource for writers. 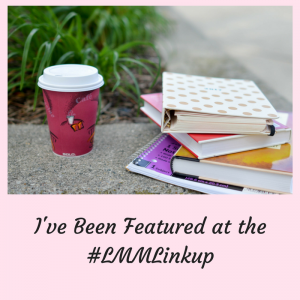 I recommend you read Elva’s series on her journey to a book contract. What great writing resources do you use? 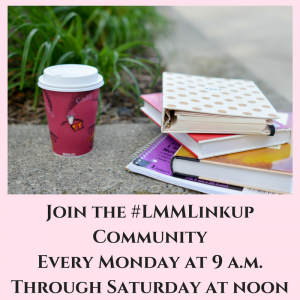 Please share links in the comment section today or link up your great posts on writing resources from the past. As a community we can learn from each other. We are also seeking part-time hosts to sign up on a weekly basis in March. As a part-time host you will serve as a cheerleader and help read no more than 10 blog posts of those linking up with us. You will just leave an encouraging message and share the posts across your social media. For helping out, I will write up a feature of your blog, including a bio with all your social media links. You only have to sign on for one week at a time; so, there is no long-term commitment. Let me know if you are interested by emailing me at marykatbpcsc45 @ gmail.com. 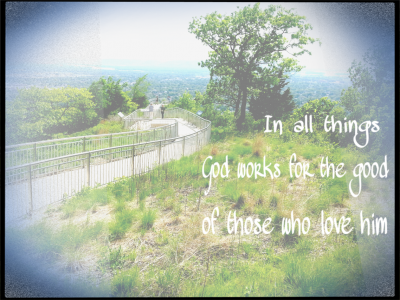 This post proves that God can and does work in the lives of those called to serve Him. I loved the faith illustrated to answer a calling so profound. Bettie G allowed a very special visitor to guest post on her blog. This post will warm your heart. Be sure to read it. Laura takes us on a journey of her writing process of mining experiences and putting ideas to paper that inspires with its poetic tone. I really loved this post and highly recommend it. Hey! I’m excited that my baby’s post was your favorite post this week :). I hope March has started off in a swell way for you! Thanks for hosting! Mary that seminar sounds great. I’m going to have to see if there is one here locally. Thanks for the links to look at. Thank y’all for being here to cheer us on and let us link-up. That looks like a great resource; I know I really need to more on the networking and social media. I tend to shy away from that side of blogging. Thanks so much for hosting. That seminar sounded so exciting, I was gifted Guideposts for 30 years from a dear friend & mentor, this was such a great source of encouragement for launching my writing career. Interesting, short & impacting stories of personal experience for inspiration & encouragement to others. Thanks for reading my post, Mary! This is a fantastic link-up. Love reading all the ways we approach literacy and craft. Thank you so much for the feature this week! And thanks for the great community and support you offer here! Blessings to you both! These look like such great resources! Thanks for sharing them! Thanks for sharing all these great resources. I’m clicking through! I’ll definitely be checking out some of those resources! Thanks for sharing and have a great week.